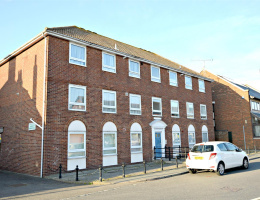 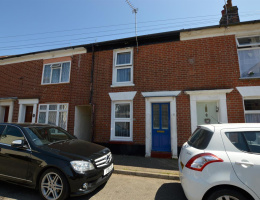 LEADERS ESTATE AGENTS - A two bedroom end of terrace house located in popular Brightlingsea. 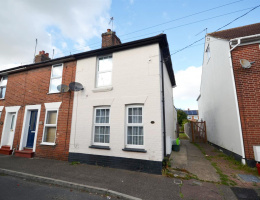 The property comprises of a lounge area, dining area, kitchen, ground floor bathroom and two double bedrooms. 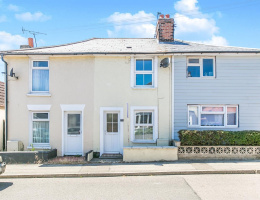 The property benefits from a large rear garden, gas central heating and double glazing.